There are many questions homeowners have when it comes to vinyl siding. There are several siding materials available today such as aluminum, steel and hardboard, but vinyl is specifically popular because of the value and beauty it can add to a house. Not only does it enhance the appearance of your home it is low maintenance and is the most durable and practical of the siding materials. You may be asking yourself; what exactly is vinyl siding? 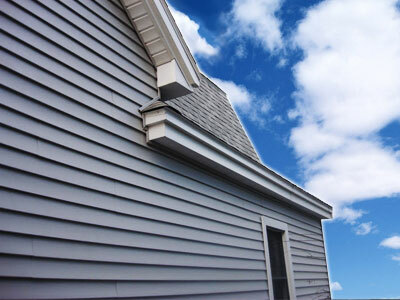 Vinyl siding is a revolutionary building product and is made from polyvinyl chloride (PVC). It has replaced metals as the prime material for many commercial, consumer and industrial products. As a building material, PVC has many years of solid efficiency as it is strong, rigid and impact-resistant. It is not painted so the color does not peel or flake off. There is no paint to blister after a few years of weathering. Along with this vinyl siding does not cause common problems such as rotting, moisture buildup, or termite infestation, however it does not eradicate pre-existing conditions. 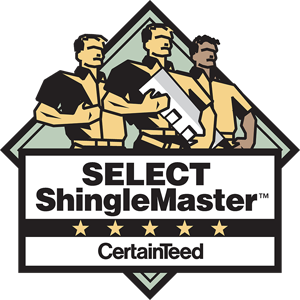 Vinyl siding is designed to allow proper ventilation and pre-punched weep holes in the siding allow any condensation that forms to drain away. Some people wonder how vinyl siding will effect television and radio reception, and the answer is none at all. If you no longer want to repaint your house every four years vinyl is the cost saving choice to make as it eliminates repainting costs. All siding materials are competitively priced, but vinyl is made to last forty years or more. 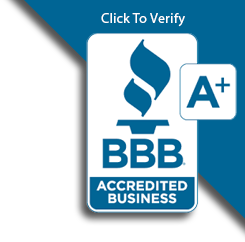 Consult individual manufacturers for the specific warranties.